WANT TO JOIN OUR CHAIN OF DISTRIBUTORS? WE ARE MANUFACTURERS AND DEALERS OF COMMERCIAL AND HEAVY DUTY TRUCK TIRES WHOLESALE. Commercial tire dealing may seem like a good investment opportunity at first but there are many factors you need to consider before you join a chain. First and foremost, the dealership must boast a near spotless track record of success. Secondly, you also need to consider the level of customer satisfaction they enjoy as this will have a direct say on your brand image. And finally, you have to go through the details to make sure that investing in this business would be a profitable venture for you in the long run. This is where we come into the picture. 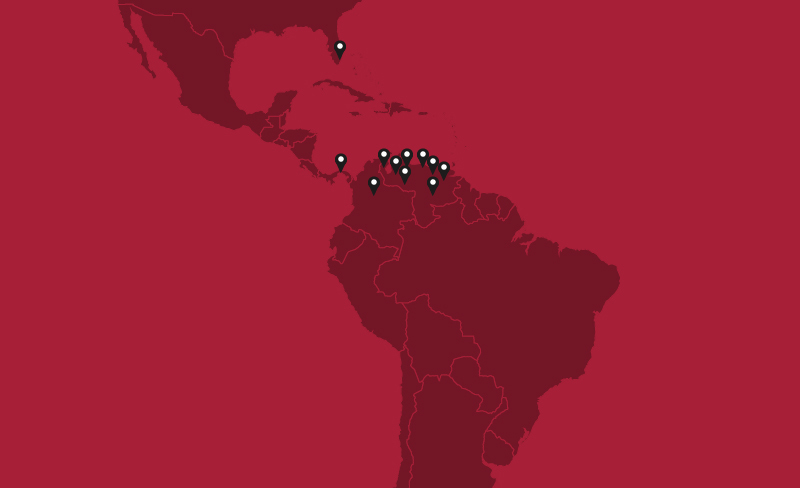 For years, HakaTires has enjoyed enviable levels of customer engagement and satisfaction in Latin America. Not only that but we have a distribution chain that spans over two continents which means it’s the perfect time to invest in our ever-expanding project. So, if you’re looking for commercial tire dealers that know what they’re doing, pick up the phone and get in touch with us today. We look forward to hearing from you soon.